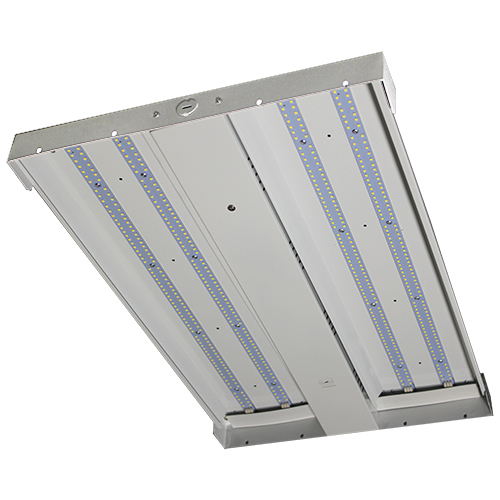 Our 07-LEDHB-WN series is a premium-performance, I-beam LED high bay luminaire. 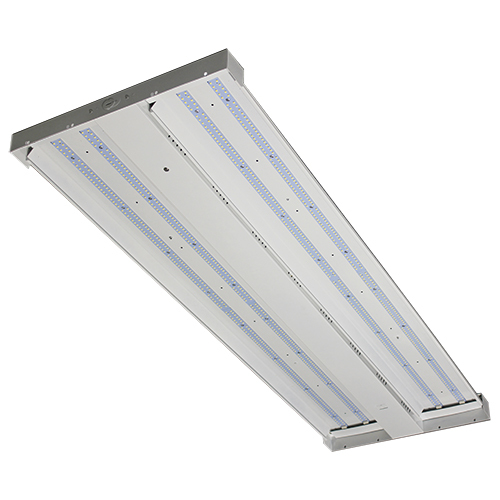 It is designed to illuminate a wide variety of settings, including commercial, industrial & retail settings such as warehouses, manufacturing plants, sporting venues and big-box retailers. 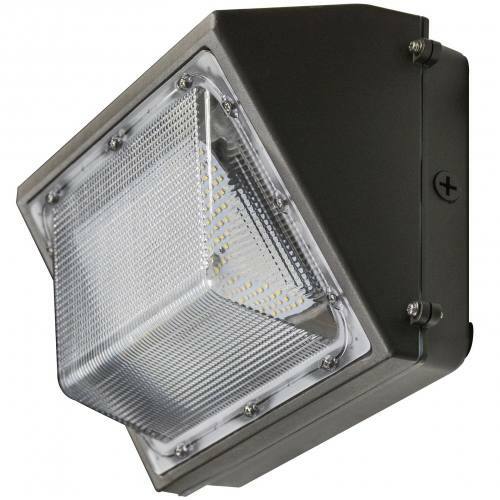 With a painted, steel housing, the 07-LEDHB-WN provides high levels of durability and performance. 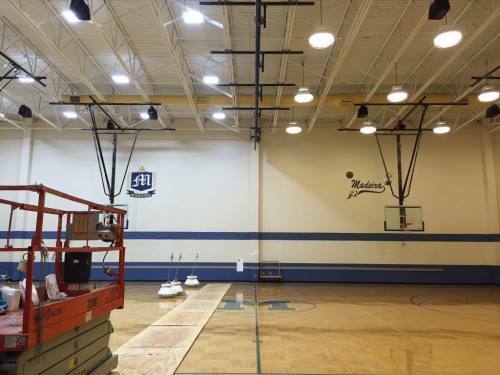 High-efficacy, long-life LEDs provide both energy and maintenance cost savings compared to traditional, HID high bays. 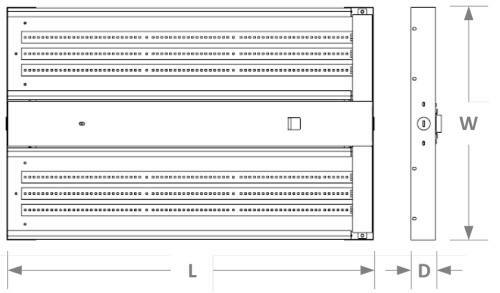 ▪ Universal 120-347 AC voltage (50-60Hz) is standard. 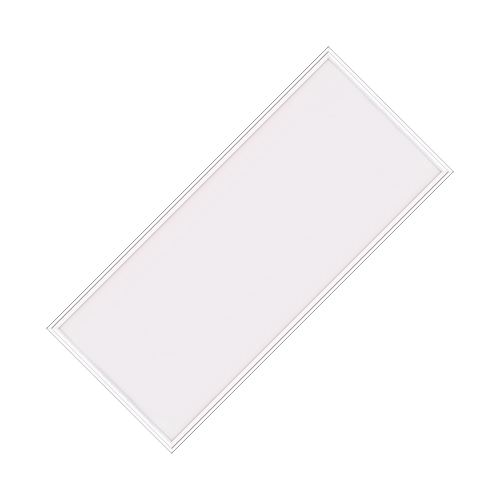 ▪ Chain-mount kits (includes v-hooks and ⅛" thick, 1-meter long chain) are standard. ▪ Options include lenses (clear & diffused), wire-guard kits, pendant-mounting kits, and cable-mounting kits. ▪ 20°C to 50°C (-4°F to 122°F). 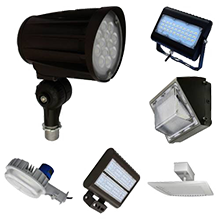 ▪ Flicker-free per IEEE1789-2015 (no observable adverse effects of flicker at 100% light output level). ▪ Complies with IEEE C.62.41-1991, input transient protection (2kV). 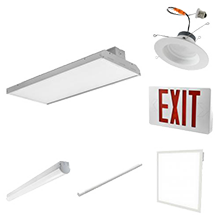 ▪ Optional pendant mounting kit provides pendant attachment to ½" rigid conduit. 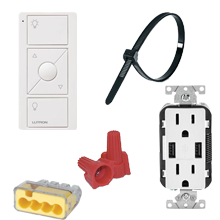 ▪ Optional cable mounting kits provide suspension at two lengths (i.e., 3 & 5 meters).